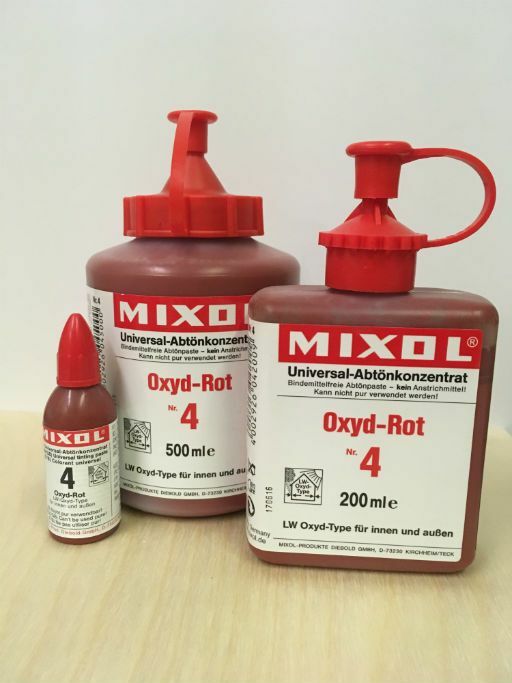 MIXOL multi-purpose tinting concentrates, an absolutely first-class product "Made in Germany that proved itself for over 40 years. 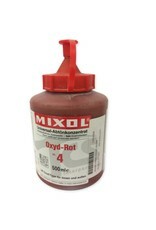 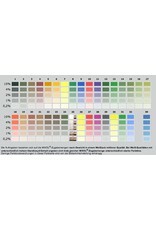 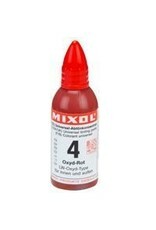 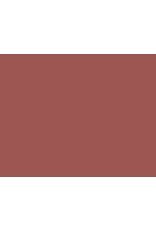 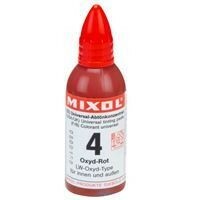 MIXOL is a highly concentrated, binder-free multi-purpose tinting concentrate not a ready paint. 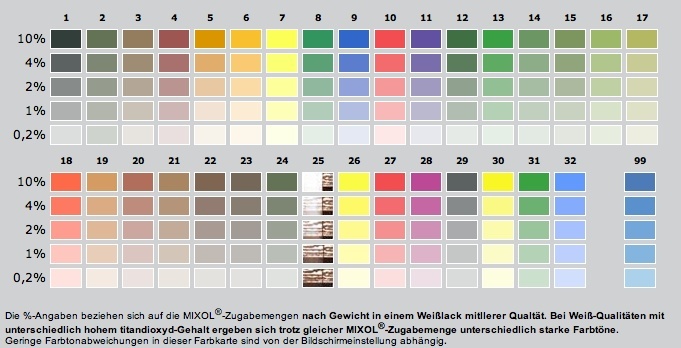 It can`t be used in pure form, but it can be added to almost any type of paint and coating materials. MIXOL forms no skin or lumps and cannot dry out. 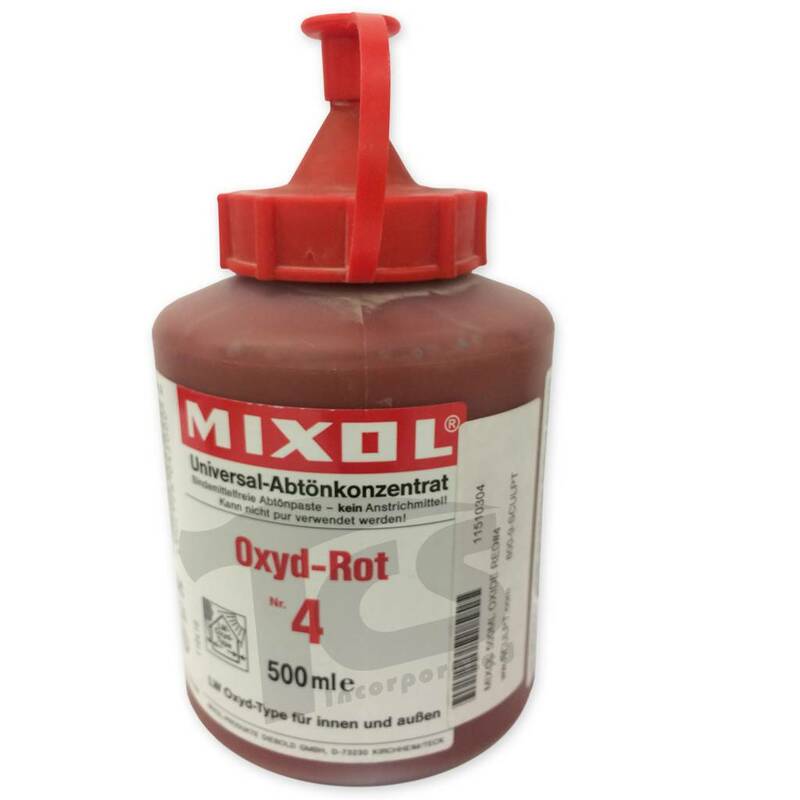 MIXOL is highly resistant to frost and heat. 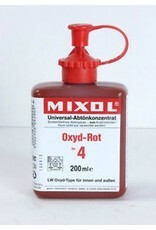 MIXOL can be stored for many years and is thus extremely economical.